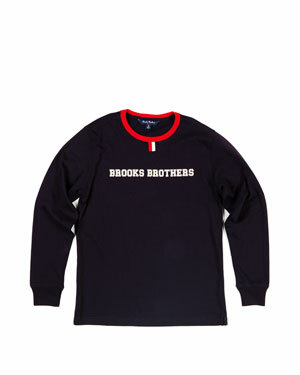 I just got my boy several Brooks Brothers Boys Shirts for only $10.90 each! Plus, since I had already placed and order with Rue La La for the month, I got free shipping! Just wanted to pass on the savings if anyone needs to stock up on some nice clothes for their kids. These are in The Holiday Dash sale going on now! Items are selling out quickly, so hurry! They have great deals for women, men, kids, baby, home, jewelry, accessories, and travel! « HOT DEAL: KitchenAid 4.5qt Ultra Power Stand Mixer – Sell Out Fast!